And who can blame her? 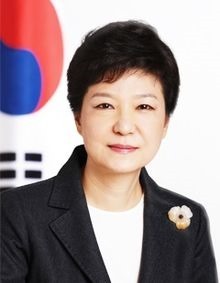 Things are pretty good for her coalition, if not for a lot of younger and female Koreans. Unemployment is reasonable; debt and deficits are under control; the chaebol, for all their corruption and hubris, do make stuff people want; the much (but mistakenly) worshipped trade surplus is high; the Korean left, no matter how much they campaign on the Sewol sinking, cannot seem to break through; and so on. So why rock the boat? The essay below the jump, originally published here for the Lowy Interpreter, argues that Park’s presidency is “drifting.” But as I have thought about it since then, I am wondering if maybe ‘drift’ is the wrong word. That is why I put “status quo maintenance” in this blog-post title. That suggests a little more agency than drift, because maybe Park really just doesn’t want to change much. Certainly her coalition, as I argue below, does not. Maybe stasis is the whole point. 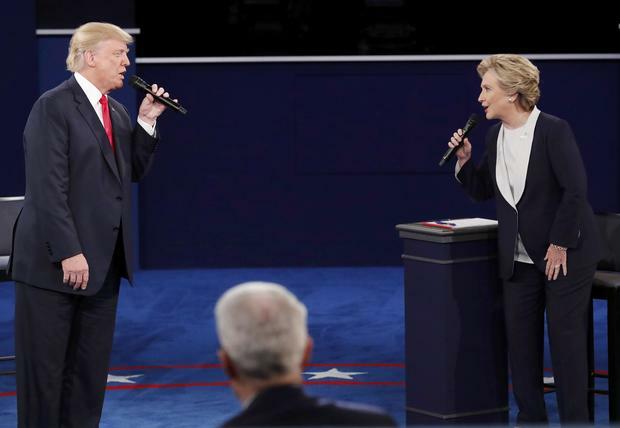 So this is a blog about Asian security, but regular readers will know that I write a lot about political economy too. And nothing drives me up the wall so much as the endless NTB gimmickry so common in Asian to prevent free-trade outcomes that national elites and entrenched mega-corporations don’t like. If you live in Asia and want to know why everything is so outrageously expensive, or why you can’t get technologies/products your friends take for granted in the West, here it is: endless crony protection, tariff or otherwise, to block imports that are superior and/or bring price competition. If the US has had too much deregulation, Asia desperately, desperately needs it. Romney for president of Korea! The case of Seoul City banning the car-sharing app Uber is a classic example of everything wrong with Asian mercantilism: xenophobia, competition-quashing, monopoly rent protection, reverse engineering someone else’s idea, shameless nationalist demagoguery of a successful foreign enterprise, hypocritical rejection of free-trade ideals by a country that runs a regular trade surplus, open violation of free-trade norms despite recently signing multiple FTAs, and so on. So below is a reprint of my recent essay for the Diplomat on this disgrace. Frequent readers know that I am regular contributor to the Diplomat web-magazine. On October 10, Editor James Pach interviewed me, mostly about Northeast Asia. Jim is a great guy, and I think these questions helpfully expand on some ideas I have put on the blog recently, especially my recent piece on reining in US presidential wars powers. The original interview is here. JP: North Korea has put its troops on high alert, restarted its reactor at Yongbyon and called South Korean President Park Geun-hye an “imbecile.” We’re accustomed to the pendulum of ratcheting up and then easing tensions, but this year Pyongyang seems especially schizophrenic. Is this the new leader Kim Jong-un settling in, or are there other factors at play? REK: This is a tough question given how opaque North Korean leadership decisions are. My own sense is that this is typical North Korean game playing. I made a similar argument at the Diplomat during the spring war crisis. It is true that Kim Jong Un is likely still finding his way. He is too young and too inexperienced in the old boys networks that run NK to easily step into his father’s shoes. But his period of greatest vulnerability was last year. The regime seems to be settling in around him comfortably – to many people’s surprise – so my sense is that this is the Korean People’s Army going through its usual hijinks to justify its massive and massively expensive role in NK life. I thought this too was the reason for the spring crisis, because NK does not actually want a war which they will lose, badly. Anyway, below is the original version of the op-ed, where I basically argue that Korean democracy is becoming a Seoul-based oligarchy of wealthy, similarly-schooled, intermarrying business and political elites – basically the dark side of Kangnam style. Someone in Korean politics needs to turn this around, or under-40s in this country are going to ‘drop out’ Timothy Leary-style. There’s a quiet crisis of youth alienation brewing, but no one in ‘Kangnam world’ seems to care. A few weeks ago in the JoongAng Daily, I co-authored the following editorial. (My co-author is one of my finest students, who can be found here on Twitter.) The temperature is rising in Korea on Abenomics. The government is coming out strongly against it, but I still think the basic arguments we present below are undamaged. In brief, Abenomics is important because Japan is the world’s third largest economy and therefore systemically (i.e., globally) important (Korea is not; it’s too small). So Japan’s reflation is about a lot more than just Japan; it impacts the region and the globe. Also, the Korean won is ridiculously undervalued and the Bank of Korea has itself gimmicked the won exchange rate a lot in the past, so it’s not exactly fair for Korea (or China, who is even worse) to complain. Finally, in the medium-term, a functioning Japan is far more in Korea’s interest than Korea’s nationalist japanophia will allow anyone here to admit. That is a shame. I’ve argued this a lot, but no one listens. So bring on the K-hate-mail, but please do recall that I have already rejected Abe the nationalist. Koreans are absolutely right about the comfort-women and Yasukuni. But Abenomics is not about history; it is a last-ditch, throw-everything-including-the-kitchen-sink effort to get Japan on its feet again so that it can prevent Chinese primacy in Asia. Keep your eye on the big picture of South Korea’s interest, and a few lost sales of Samsung TVs to Canadians pale in comparison. Just to avoid referencing Abe again – he’s become such a lightning rod in Korea – the picture is Hiruhiko Kuroda, the (awesome) governor of the Japanese central bank. (Someone form the Bank of Japan really ought to be put in charge of the IMF one day soon.) 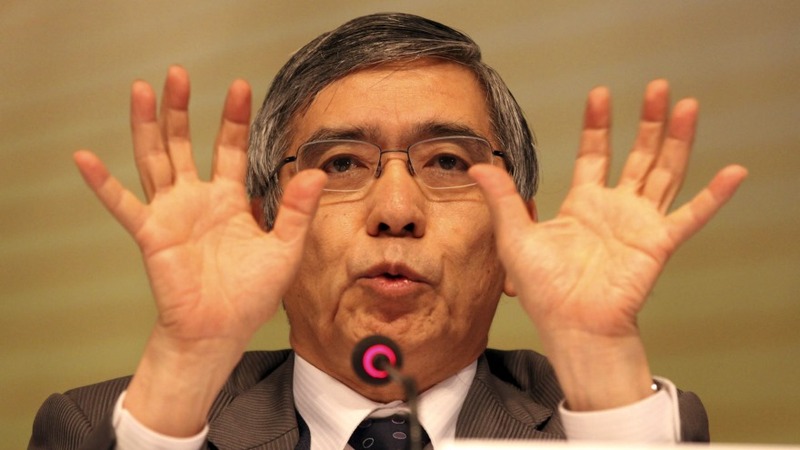 I’d like to think Kuroda’s hand reference in the pic means he wants to dectuple the Japanese money supply. Hah! – ‘Just wait a year, PM Abe, and I will chop down every tree in Japan and print so much cheap yen, that we’ll wallpaper our houses with it!’ Think of Kuroda as the flip side of Paul Volcker. If Japan’s economy weren’t such a mess, it’d actually be kinda funny. But honestly, let’s all – Koreans included – hope Abenomics works. 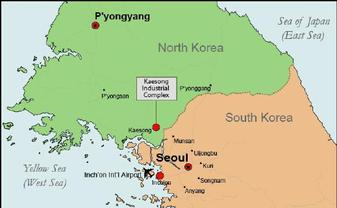 Was Kaesong a Hole in the Korean Iron Curtain or a Subsidy to the Kim Monarchy? The following was originally published at the Diplomat here.